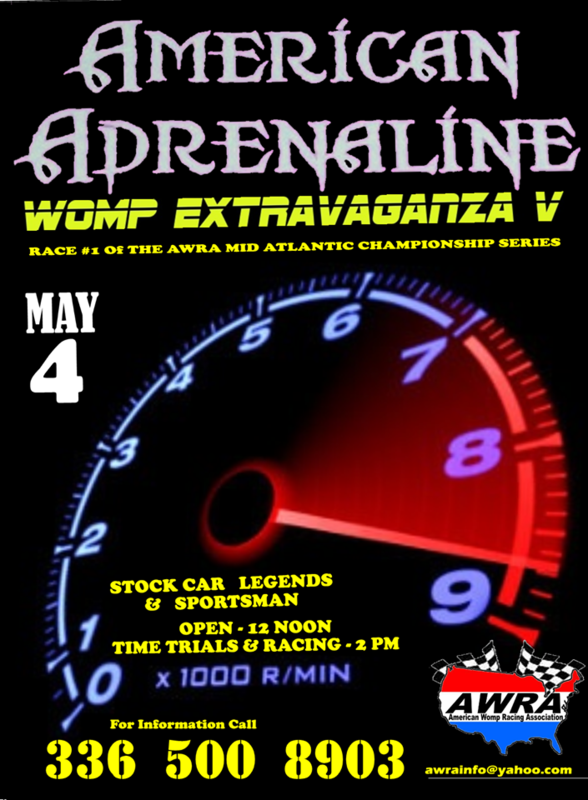 This is the official home page of the American WOMP Racing Association. 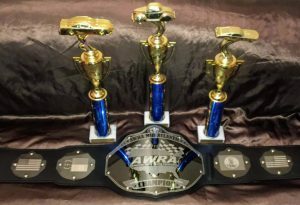 The AWRA is a sanctioning body for WOMP slot car competition. 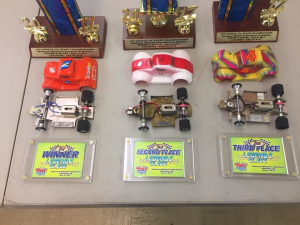 Our goal is to set up a standardized set of rules that will be adopted nationwide to govern WOMP racing in the United States. 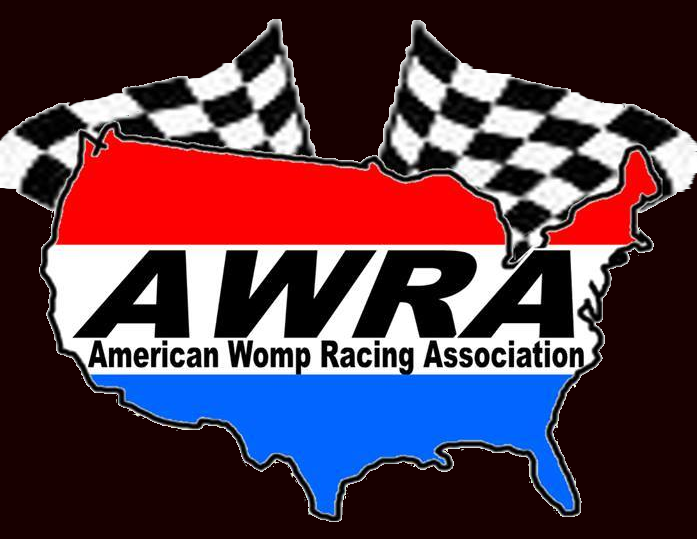 The AWRA sponsors tracks and competitions throughout the United States. 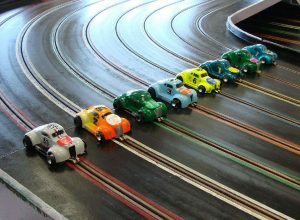 Fun and fellowship is enjoyed at all locations. 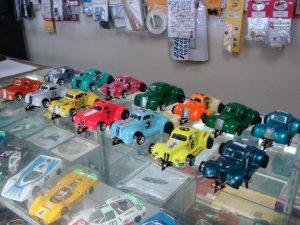 We are a family-oriented organization!